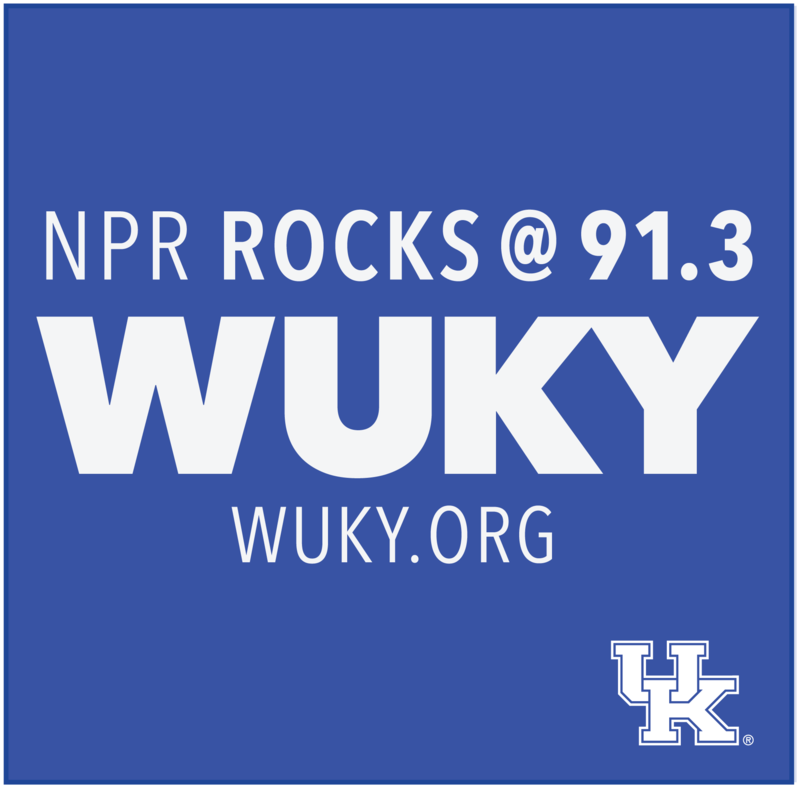 Dr. David DeVito is with the UK College of Dentistry. He recently sat down with Dr. Greg to talk about the Diagnosis, Wellness and Prevention Clinic, which offers patients both a dental exam and a medical wellness exam in the same visit. The clinic offers an ideal opportunity for patients to achieve more during one visit and is a good option for patients to obtain regular medical care from a primary health care provider as well as a dentist. A newer model for patient care, patients receive both a dental exam and a medical wellness exam at the same visit, using a model that incorporates the knowledge and skills of a nurse practitioner, supervising dentist, dental hygienist, and dental students. In a single appointment, a thorough exam and x-rays are completed, as well as a dental cleaning, if necessary. “Patients who have received dental and medical care in the same visit are so thankful for the one-stop shop appointment. They are also very thankful for our interdisciplinary providers who work as a team to provide holistic care,” says clinic nurse practitioner Angela B. Grubbs. Helping empower clinic faculty to quickly make decisions when diagnosing a condition or when monitoring a patient’s response to a treatment, clinic providers are able to deliver point-of-care testing for patients in a CLIA-waved laboratory space. "Point-of-care testing allows me as a provider to give patients instant results. 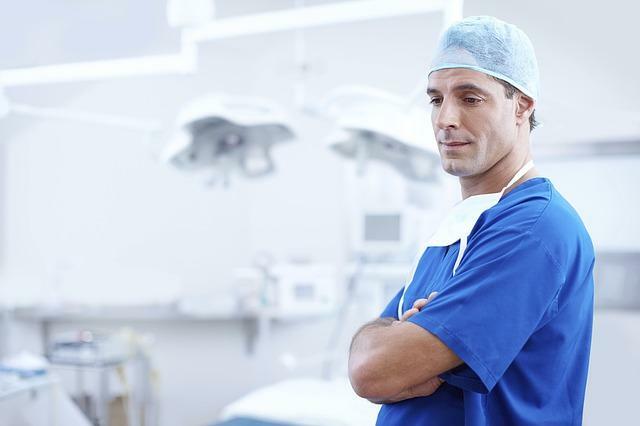 For example, if I am following a patient's cholesterol, within five minutes of our follow-up visit I am able to let them know how the implementation plan is going," she said. 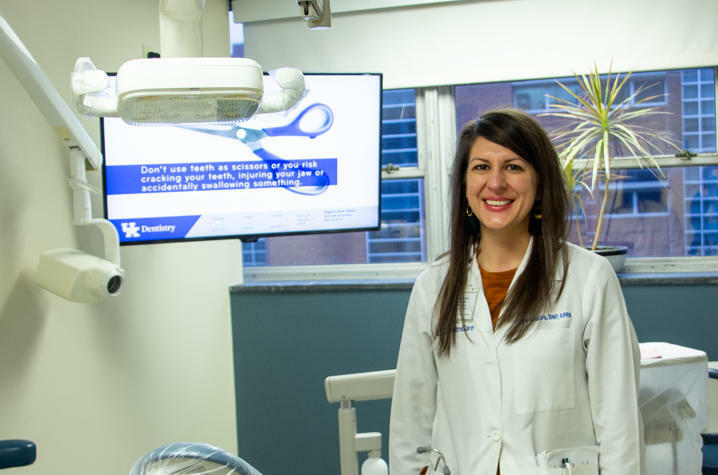 The Diagnosis, Wellness and Prevention Clinic is located on the third floor of the Dental Science Building on UK's campus and is open to the public. For more information, or to make an appointment, call 859-323-DENT (3368) and reference the Diagnosis, Wellness and Prevention Clinic.